With growing consumer demands for safer cleaning products and an increase desire for hardwood flooring, a safe premium cleaning formula is a natural! 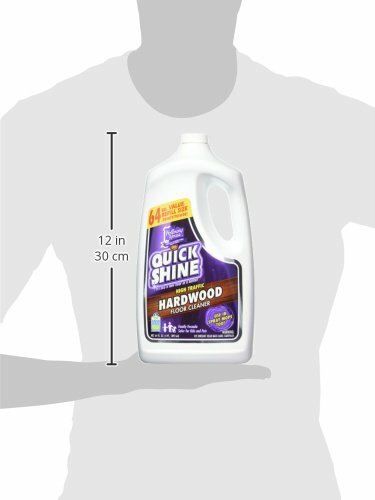 Turn to Quick Shine High Traffic Hardwood Floor Cleaner to restore your hardwood floors with a deep, rich, protective glow while knowing you are using a product that is safer for your family and pets. 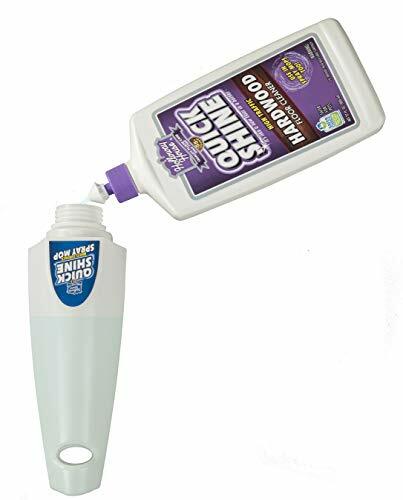 The Quick Shine Hardwood Floor Cleaner is formulized to be used in spray mops and will leave your floors looking new with no streaking, hazing or sticky residue. Just squirt onto your hardwood floor and spread the solution to prep and maintain your floors prior to utilizing the Quick Shine Hardwood Floor Luster. 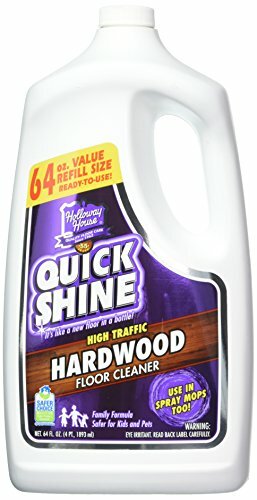 Quick Shine High Traffic Hardwood Floor Cleaner is like a new floor in a bottle!